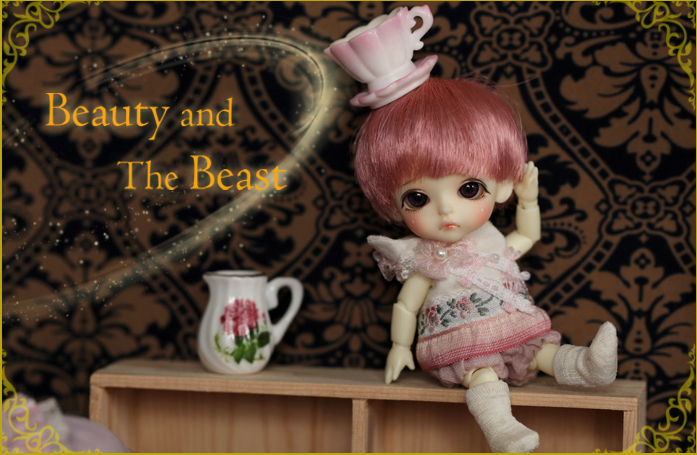 Latidoll must have known my biggest weakness when they announced the Beauty & The Beast Collection – anything Disney related and I am so there. I had no plans to add any Lati White dolls to my collection – as adorable as they are they are just SO TINY even compared to Puki Puki. Latidoll lists them as 10cm tall, there is also an SP version body which, at 12cm, is closer in size to the Pukis but is not available across their entire range. Their Beauty & The Beast event reeled me in good though – not only did I order Candle Holder Haru (tan doll, what can I say?) but little Mini Teapot Belle jumped into the cart too. So this event was supposedly the ‘re-launch’ of the Lati White with their renewal body but as they only released the one Lati White doll among 5 Lati Yellow dolls I’m not really seeing a big fuss made about the poor little guys. I also can’t really see the difference between the original Lati White body and the new one but maybe it’s one of those things you need to compare in person. I’m really looking forward to her arrival (in like…9 months time) so see just how tiny she really is. 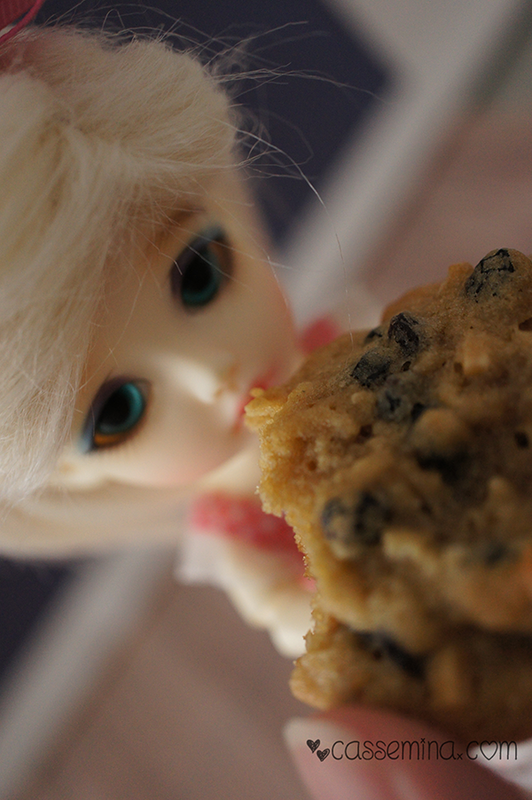 She looks adorable posing with Lati Yellows so I think she will fit in nicely and seriously, could you resist that face? 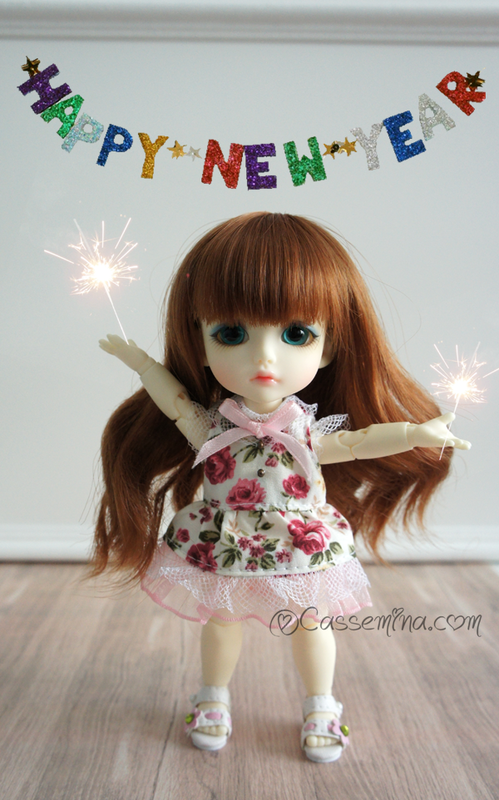 Wishing everyone a Happy New Year and a dolly-filled 2014!